Dr Jason Burton is a Consultant Neurologist at Fiona Stanley Hospital and at the Western Australian Neuroscience Research Institute (WANRI), as well as at Nexus Neurology. He has previously worked at Sir Charles Gairdner and Fremantle Hospitals. 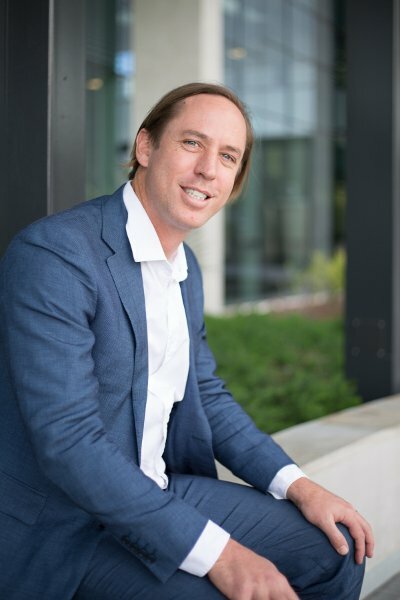 Dr Burton graduated from the University of Western Australia in 1997 and underwent specialist neurological training at Sir Charles Gairdner and Royal Perth Hospitals. In 2010 he did a clinical fellowship in Electromyography at Auckland City Hospital, New Zealand. He’s actively involved in clinical research in Multiple Sclerosis at the Western Australian Neuroscience Research Institute (WANRI). His subspecialty interests include Electromyography (EMG) Multiple Sclerosis (MS). 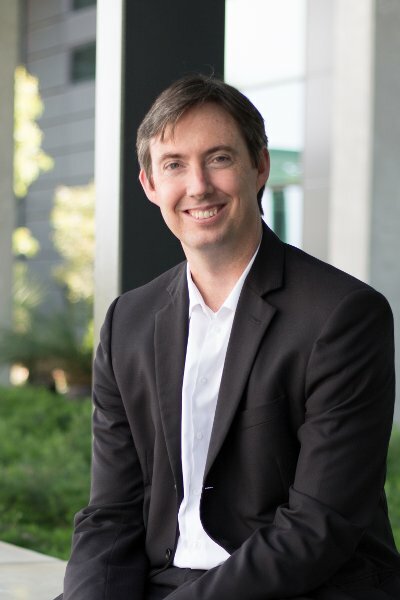 Dr Andrew Kelly MBBS FRACP (Neurology) is a Consultant Neurologist at Fiona Stanley Hospital. He has previously worked at Fremantle Hospital, and Rockingham General Hospital. He graduated from the University of Western Australia in 1999 and underwent his specialist neurological training at Sir Charles Gairdner and Royal Perth Hospitals. In 2009 he completed a clinical fellowship in general neurology at the Western General Hospital in Edinburgh, Scotland. His clinical subspecialty interests include Multiple Sclerosis (MS) and the use of Botulinum Toxin for conditions including Chronic Migraine and sweating disorders (Hyperhidrosis). 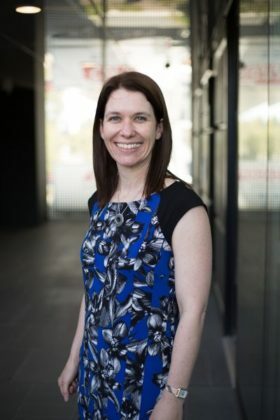 Dr Nerissa Jordan is a Consultant Neurologist at Fiona Stanley Hospital and in private practice at Nexus Neurology. She graduated with honours from the University of UWA medical school in 2002. Specialist Neurological training was completed at the tertiary hospitals across Perth. Dr Anthony Alvaro is a Consultant Neurologist and Stroke Specialist practicing at Fiona Stanley Hospital and St John of God Hospital Murdoch (Nexus Neurology). 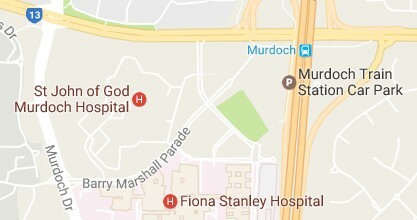 In 2005 he established the Stroke Unit at Fremantle Hospital and was Head of the Unit for its entirety. Dr Alvaro is actively involved in Neurology and Stroke research. 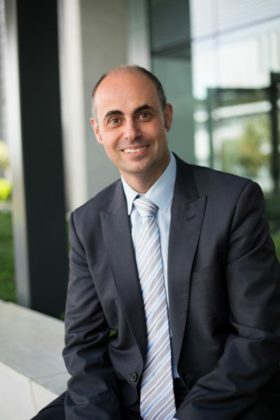 He graduated from the University of Western Australia in 1995 and underwent specialist neurological training at Sir Charles Gairdner Hospital, Royal Perth Hospital, Shenton Park Rehabilitation Campus and Fremantle Hospital. He undertook further sub-speciality training in Stroke at Royal North Shore Hospital, Sydney and also completed an Electrophysiology fellowship at Auckland City Hospital, New Zealand. His interests include General Neurology, Electromyography (EMG) and Stroke. Our neurologists have a shared wealth of experience diagnosing and treating common and uncommon neurological conditions to ensure the best possible care for you.